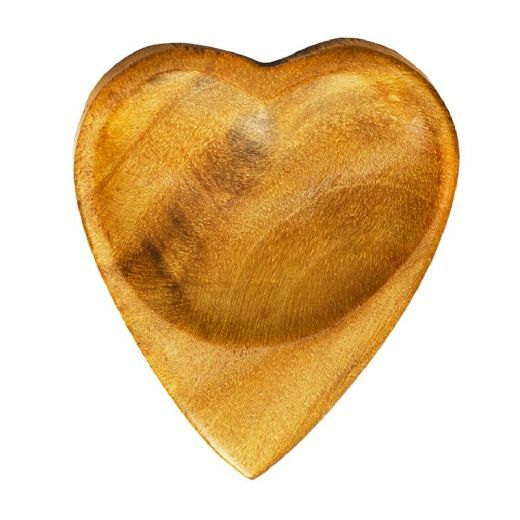 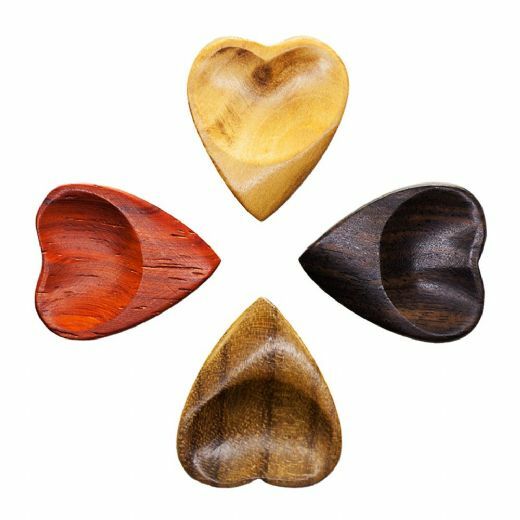 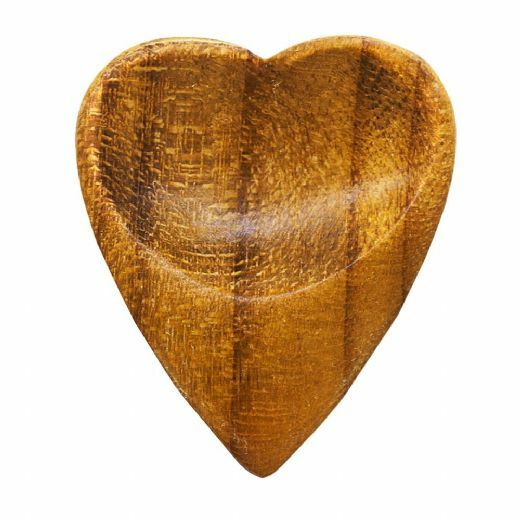 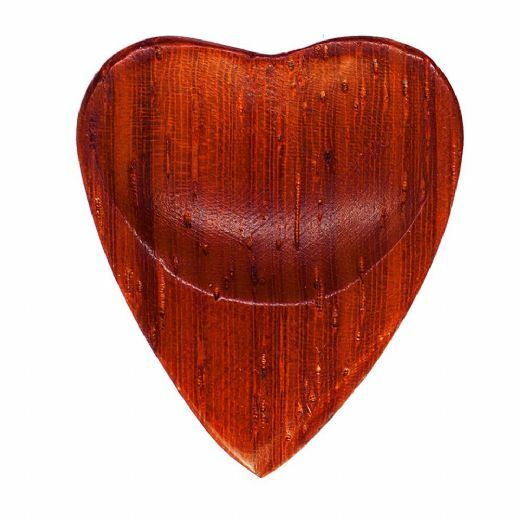 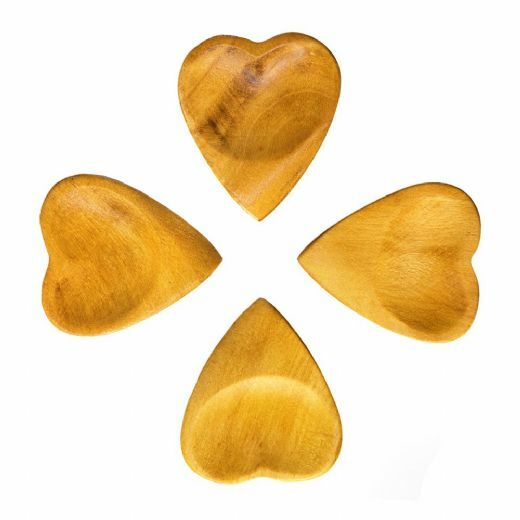 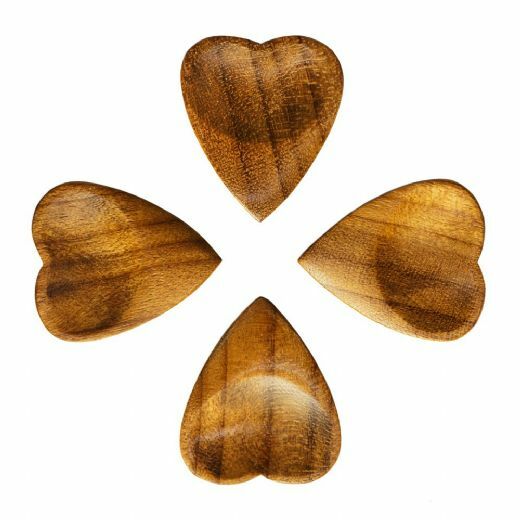 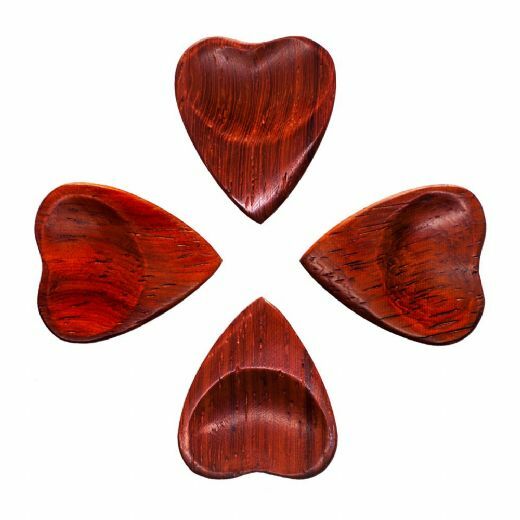 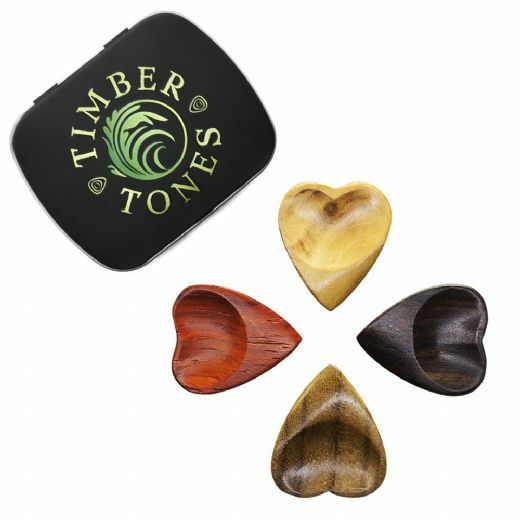 Heart Tones are designed to be some of the most comfortable Guitar Picks in the world. 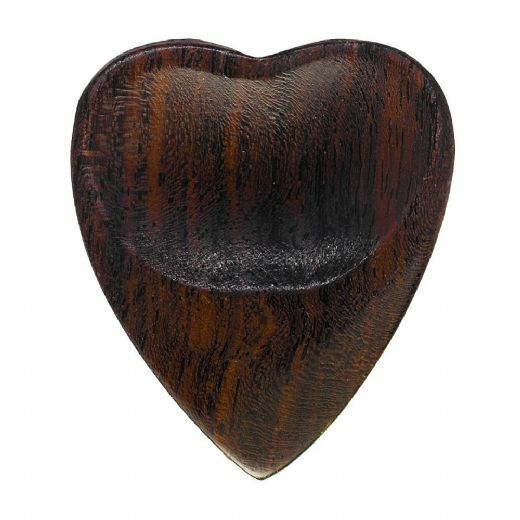 They are for players who want a large, easy to hold Guitar Pick, they have a larger grip area which includes a double scoop for the thumb and a right hand orientated Groove for the first finger. 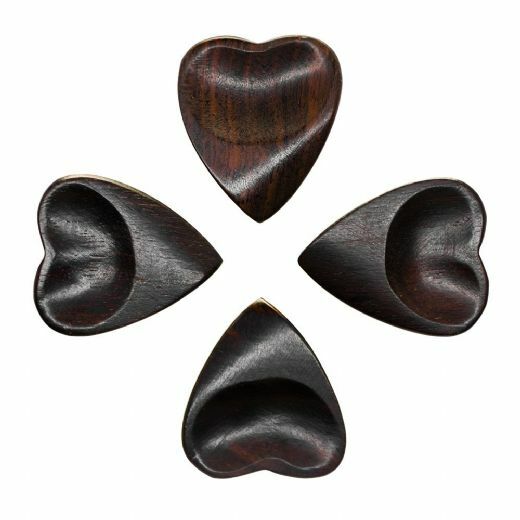 They are hand sculpted to be smooth and extremely tactile.